Unlike most 2018 Naigators on the market, This was not a rental car! It has the Factory Entertainment system, Pano Roof, Technology Package and MORE! On almost any road condition, this Lincoln Navigator Select offers solid performance, reliability, and comfort. You appreciate the finer things in life, the vehicle you drive should not be the exception. Style, performance, sophistication is in a class of its own with this stunning Lincoln Navigator. 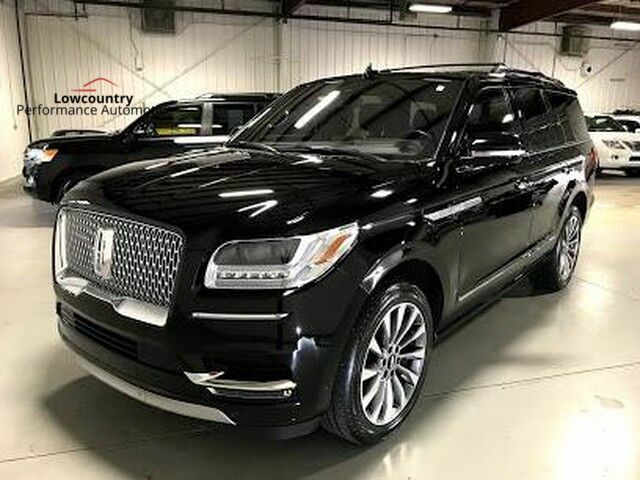 The look is unmistakably Lincoln, the smooth contours and cutting-edge technology of this Lincoln Navigator Select will definitely turn heads. Just what you've been looking for. With quality in mind, this vehicle is the perfect addition to take home.